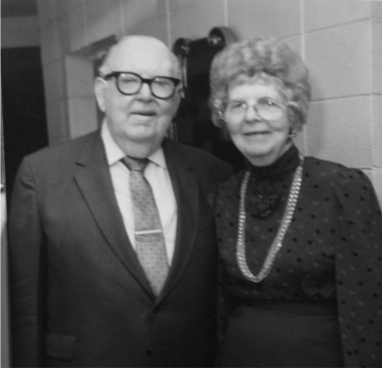 Tabernacle Baptist College was founded in 1963 by Dr. Harold B. Sightler for the purpose of preparing men and women for full-time service for the Lord. 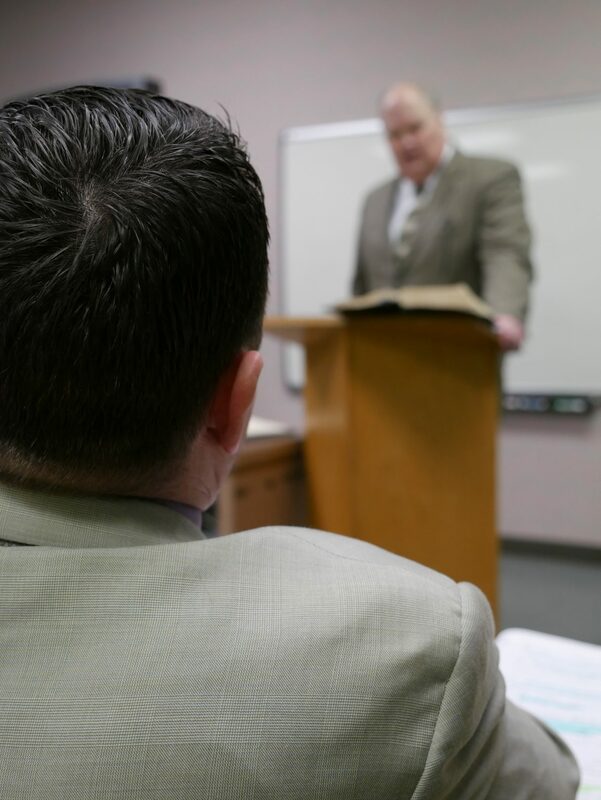 In the years of Tabernacle's existence, we have seen our graduates engaged in the ministry on mission fields, in the pastorate, in evangelism, in Christian schools, and as Christian laymen. 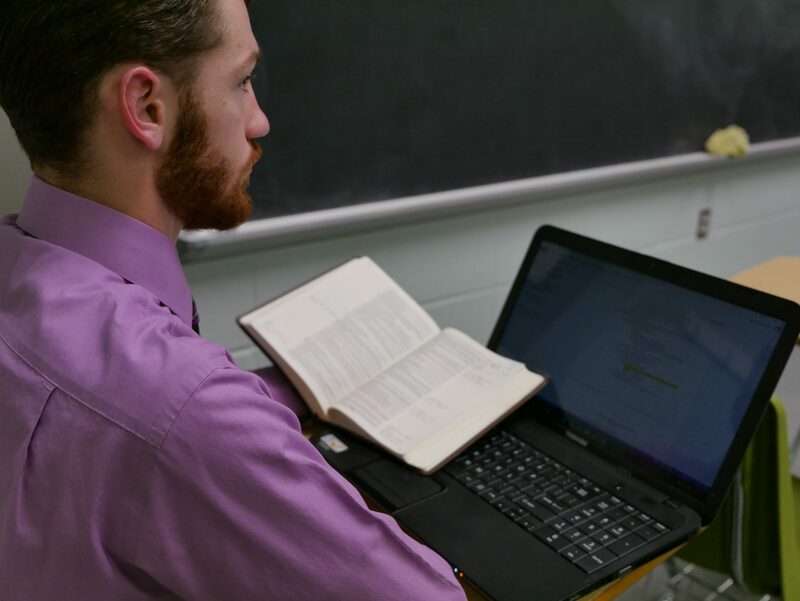 Students receive quality and practical Christian training in a variety of areas, all centered around an old fashioned, Independent, Fundamental, Bible believing, local Baptist Church. All classes are from 6:00 to 9:30 pm on Monday, Tuesday, Thursday, and Friday. See the comprehensive list of Tabernacle Baptist College events, class days, due dates and more.